Point blank, buying a new car is not the smartest financial choice. Before you think a car with only 10 miles is the better deal, here are three arguments why you should never buy a new car! Negative equity isn’t the worst thing to happen if you plan on keeping the car until it’s paid off. But if you’re the type of person who trades in vehicles every two or three years, negative equity can increase the cost of your next vehicle. If the dealership gives you $19,000 for your trade-in, yet you owe $22,000, the $3,000 difference doesn’t just go away. You have to pay it when the dealer tacks the negative equity onto your next car loan. So instead of a sale price of $27,000 for your next vehicle, you end up financing $30,000. 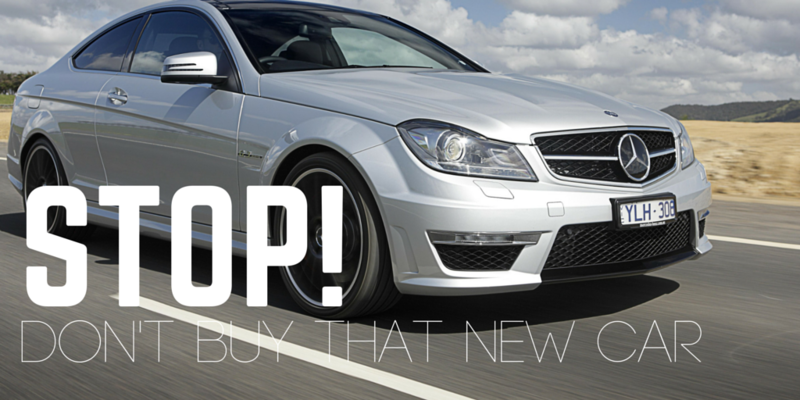 For example, you can buy used cars that are less than a year old and save thousands of dollars! 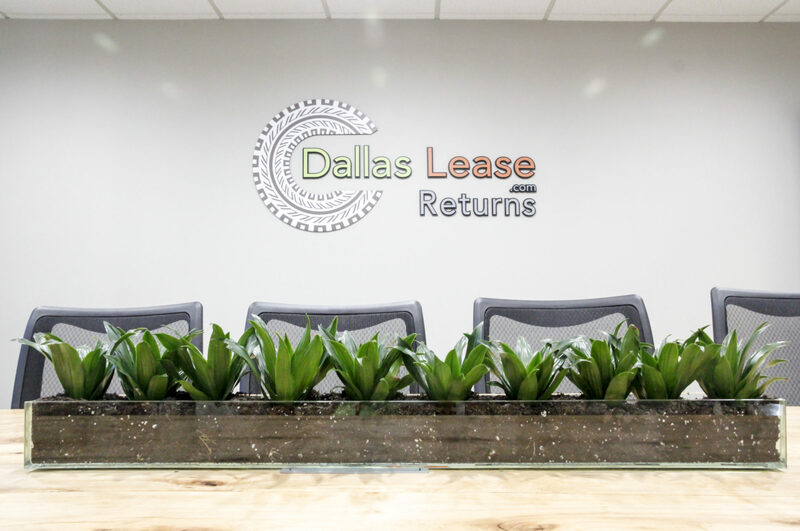 Here at Dallas Lease Returns, we already have multiple 2018 model vehicles that are in perfect condition! It’s like buying a brand new car, without the brand new price tag. In summary, buying used is the way to go! It saves you money in the present and future, and is also the most practical method. To browse our inventory click here or call 214-960-1388 for more information!